Lifedrawings follow the method of Cecil Collins, designed to encourage freedom from tight control. Poses are found by models as they move to music, and are held for a few minutes. 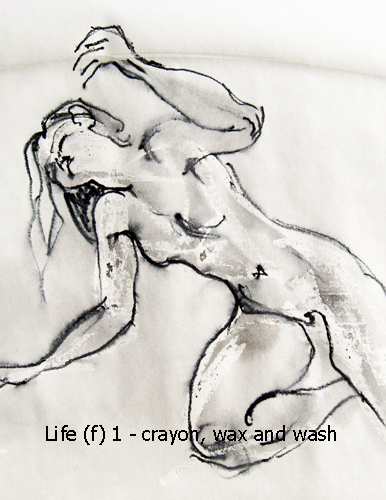 Read more about lifedrawing.